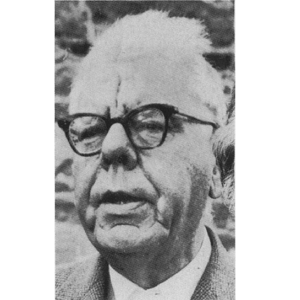 Máirtín Ó Cadhain was born in 1906 in An Cnocán Glas, a few hundred yards west of Spiddal. He trained as a teacher during 1924-26. Both his mother Bríd Ní Chonfhaola and his father Séan Ó Cadhain were traditional storytellers, as well as many of his relatives. A brilliant linguist, he was ﬂuent in Russian, Spanish as well as Irish, English, German and French. Nowadays Máirtín Ó Cadhain is remembered mainly for his writing. His first published work ”Idir Shugradh agus Dairire” appeared in 1939; this was followed by An Braon Broghach (1948) and Cois Caolaoire (1967), these books were short stories. 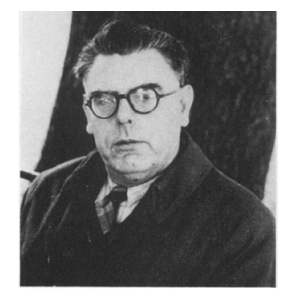 He also wrote some novels such as Cre na Cille (1949), Aithnuachan and other books. He won the Butler Award of the Irish American Cultural Institute. Before his death he had another book published: Paipear Bhana Paipear Bhreaca (1970). He claimed that he had three times as much written as what was published. 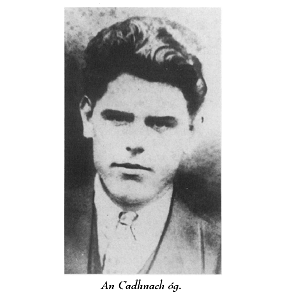 Máirtín Ó Cadhain taught in Carnmore School in the 30’s. This was a 2-teacher school at the time and he taught children from 3rd to 8th classes. 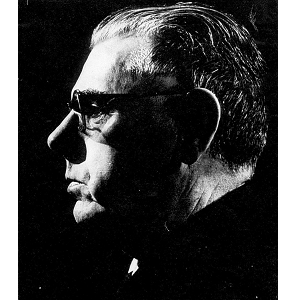 He was dismissed from his teaching post in 1937 by Canon Moran because of his IRA activities and he moved to Dublin. He was jailed for 5 years for his involvement with the IRA and he taught Irish to his co-prisoners. He started writing there and studied other languages. He later worked in Dail Eireann as a translator and was appointed Professor of Irish in Trinity College, Dublin in 1967. He died in October 1970.